StreetEasy’s Most Wanted: Lofts, anyone? Compared to the run-of-the-mill layout of your average one-, two-, or three-bedroom apartment, the versatility and openness of a loft can be appealing...and several made this week's edition of StreetEasy’s Most Wanted--the 10 sales listings StreetEasy surfers saved more often than any others on the real estate site this week. In Clinton Hill, Brooklyn a loftlike condo (pictured) is on the market for $589k. This duplex (more like a triplex if you factor in the stairs to the basement and the upstairs sleep loft) is legally considered a studio apartment. However it's currently configured as a 2 bedroom, with one 'bedroom' on the open-walled mezzanine level and one in the basement level. It has 2.5 baths, 15’ ceilings and a private backyard. The living room features floor-to-ceiling windows, leading to the yard. There's an in-unit W/D and monthly charges are pretty low (common charges $297, monthly taxes $24). Over in NoHo, a $1.295m artists loft on Broadway and Great Jones Street is currently configured as a three-bedroom, one-bathroom co-op. The corner unit has over 11’ ceilings and 13 windows -- nine that face north (with-not-so-great light) and four that face west and offer sun and views of West Third Street. Privacy is a plus with just two units on the floor. A keyed elevator and intercom system take the place of a live doorman. The listing says the loft is the “perfect canvas on which to project one’s unique design visions"--in other words, there is some work to be done. 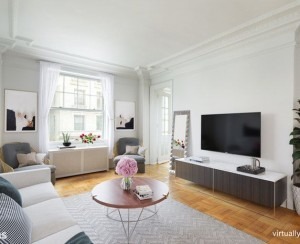 A couple of blocks over, East Fourth Street and Broadway (also in NoHo), you’ll find a $1.495m two-bedroom, two-bathroom condo that can serve as a two-bedroom apartment or a live-work loft. Located on the top floor, this triplex penthouse is in a “semi raw state” and interested buyers are asked to bring an all-cash offer, their contractor and architect. 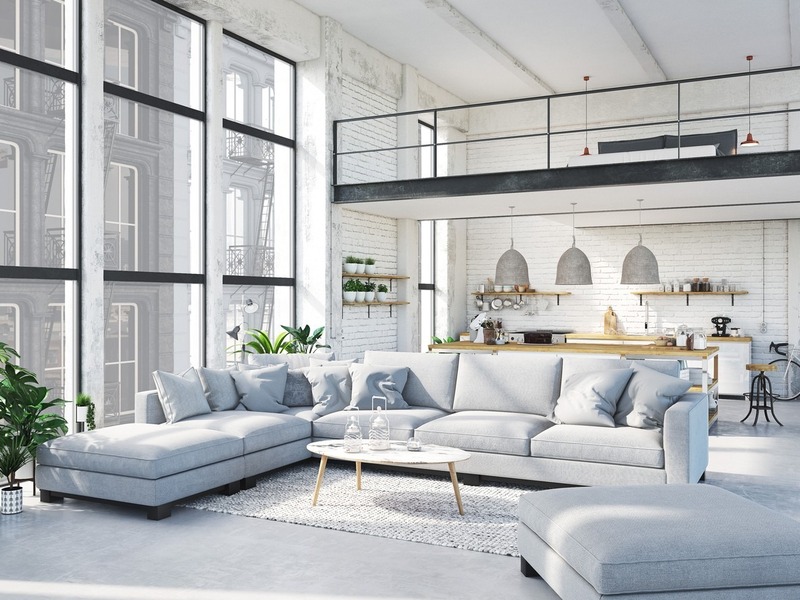 For more versatile lofts (or some other type of apartment) cruise the rest of the Most Wanted below.